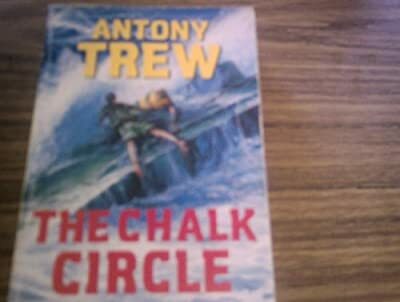 Author: Trew, Antony Set In . . . Description: Set in the jungle of Mozambique this political-action novel concerns an ANC supporter, a South African security agent and a past victim, whose lives by chance become involved and personal vendettas come to flashpoint. The author also wrote "Yashimoto's Last Dive".